Last month I asked you to send in flying geese blocks for Covered in Love and you did! I'll be putting that quilt together soon once the last few blocks come in. But, it's a new month, and we have a new block! 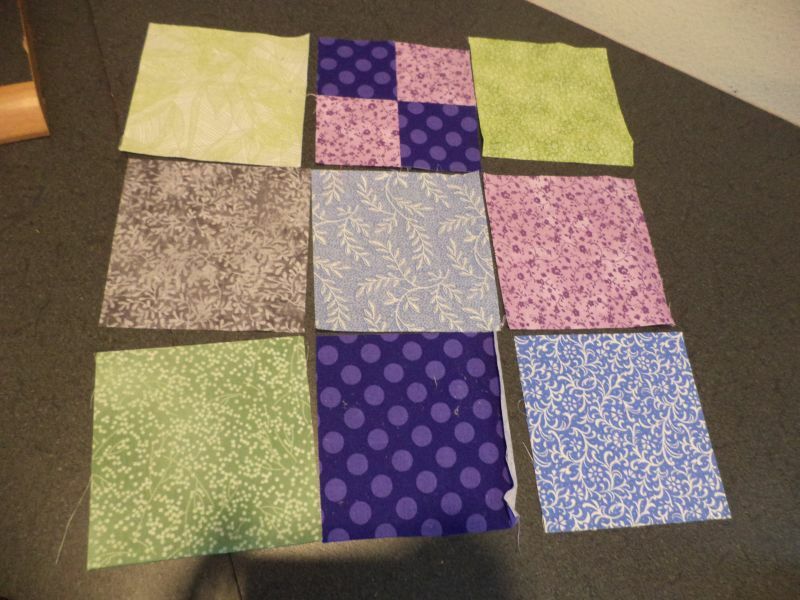 This month we're making what I'm calling a patchwork mosaic block, using the color palette below. These block are basically 9 patches made of 4" units that will measure 12.5" unfinished. 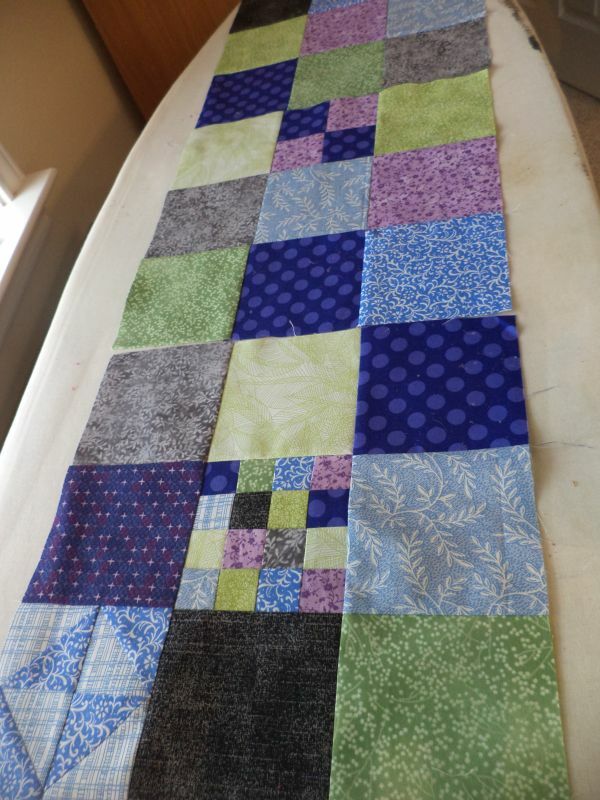 Each block has between 0-3 pieced blocks, the rest being unpieced patches. Use pattered fabrics, please, no solids. 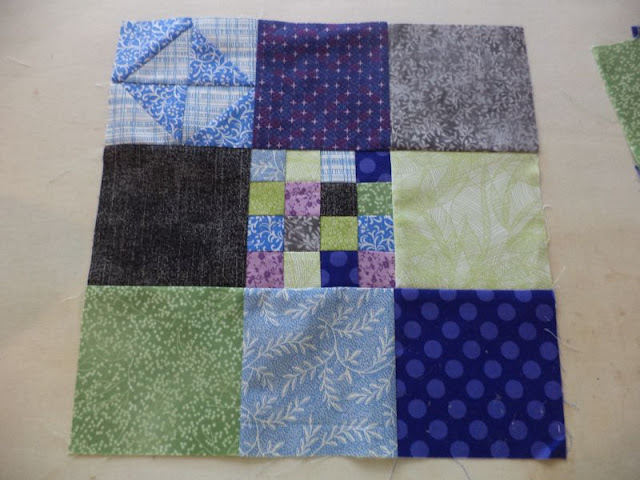 Decide on the arrangement for your blocks and cut the needed number of solid patches to 4.5" square. For the pieced blocks, you can make any block you want to that is 4.5" unfinished. 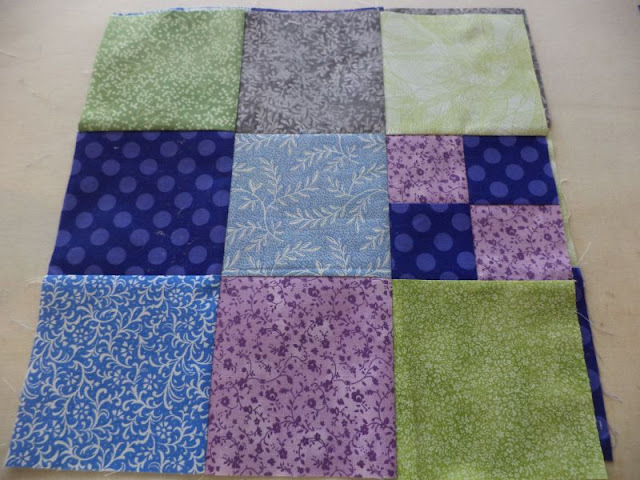 There's always a 4-patch, start with 2.5" squares. Or there are a bunch of blocks you could make from 2.5" HSTs. You could make a log cab or court-house steps block from 1.5" strips. You can make almost any paperpieced block by scaling it down appropriately. Keep it simple or be as ambitious as you like. Have fun! 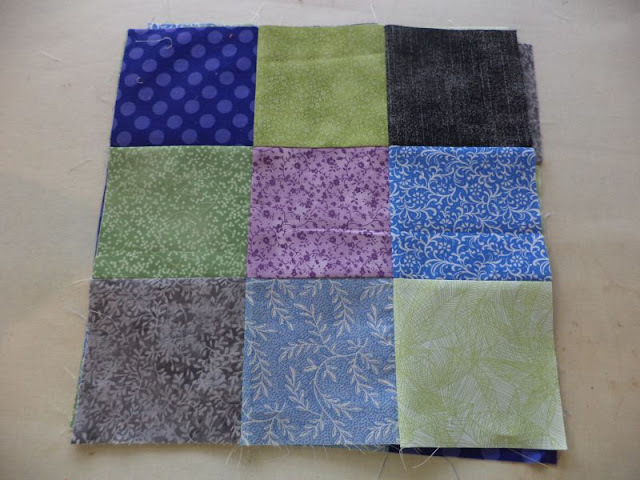 Arrange your pieces randomly and sew together into a 9 patch measuring 12.5". Linking to Sunday Scrap! and Design Wall Monday. Okay, now you've made me want to go dig around in my stash for those colors to give these blocks a try! I will let you know what I find! What a great idea for a quilt! I love this block idea. Thanks for sharing with Oh Scrap! Making up some blocks to send your way! This one is fun - looking through my book "501 Rotary Cut Quilt Blocks" by Judy Hopkins to find new patterns to try. I'm in. Please send me your address. What a delightful challenge! Love making tiny complex blocks. What an awesome way to use the tiniest of scraps. Please send me your address. Kat, I met a lady last Saturday that has a quilt that came to her mom from you. Her mom passed last July and we talked about how much the quilt means to her. You are a blessing. Working on several blocks for you - will fb msg you when I have them ready. You're the best. 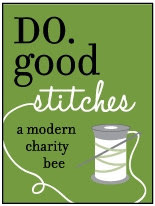 I have a couple quilt tops that I would be happy to donate. E-mail: elaine530@centurylink.net.